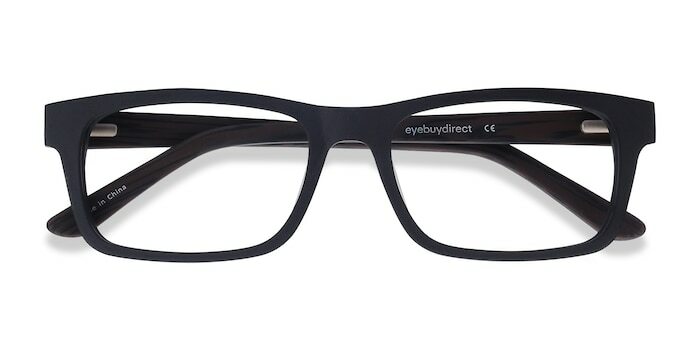 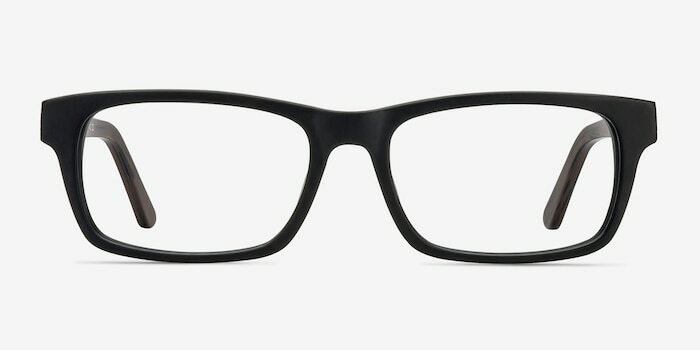 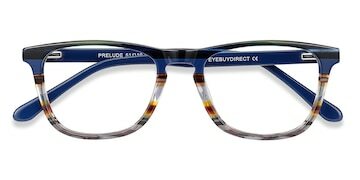 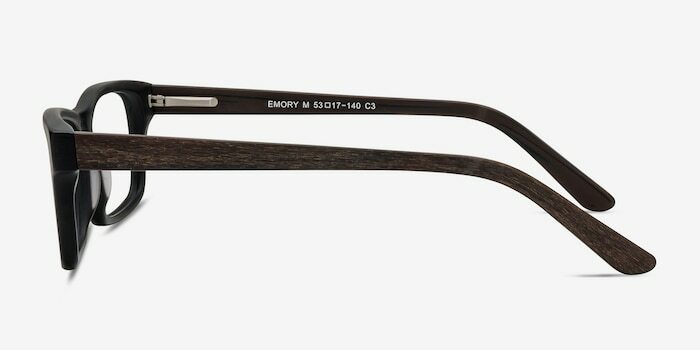 Emory is an original pair of eyeglasses with a quirky look. 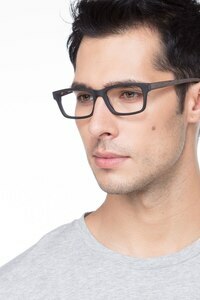 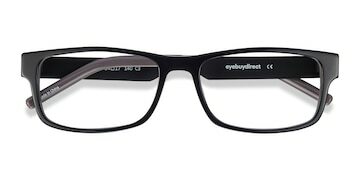 The rectangular shaped lenses have a bold full-rim frame in trendy black coffee color. 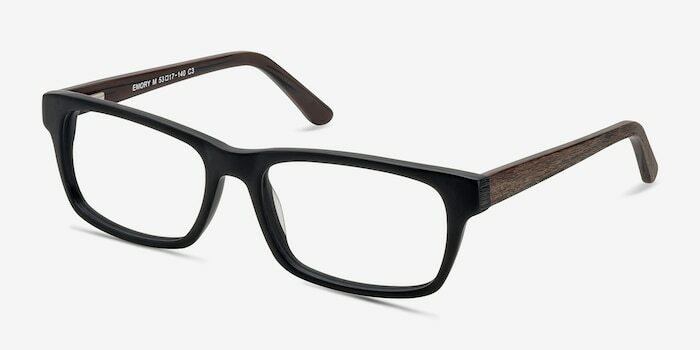 The lines are unified and minimalist with brown wood texture material on the temples. It's the perfect companion for a subtle look with an edge. 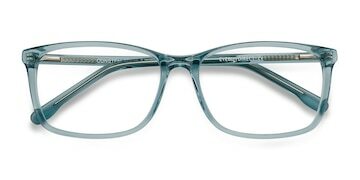 I love this frame with its matte finish.